Kangaroo Custard Cloud Thieves E-Liquid 100mL is a spot on dessert flavor that offers the taste of the best part of any cake, the frosting! Cloud Thieve's creates smooth blend of custard, vanilla frosting and finishes it off with a rainbow sprinkle topping that all together delivers a flavor like none other you've tried to date. 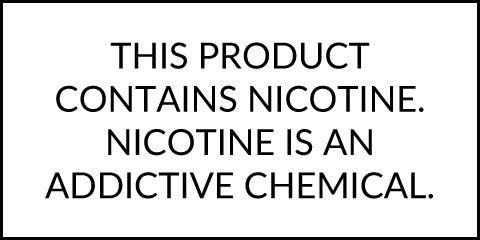 This company has been in the business for years now and have quickly become well known for their top notch quality and great tasting flavors. Each bottle of Kangaroo Kustard is made with the finest ingredients available and passes through a strict quality assurance process that guarantees you are getting only the best. 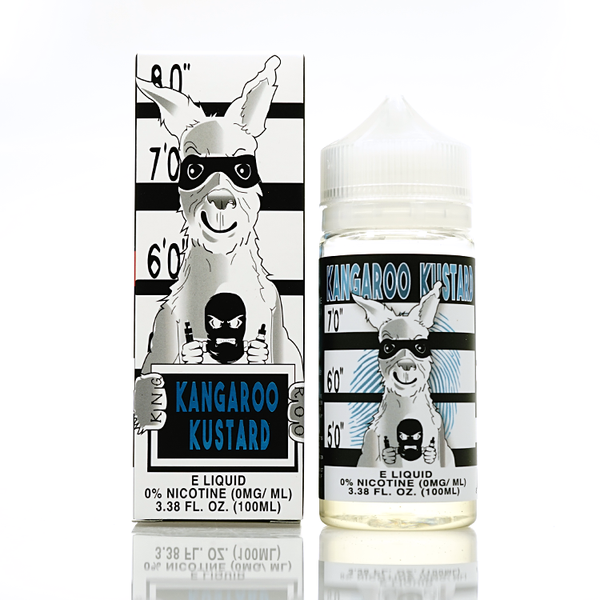 You can try the Kangaroo Kustard E-Liquid in 100mL bottles with a few strengths to choose from including nicotine free.